Please have a decent quality mic. No back ground noises/static. We are not looking for an exact impersonation of the idols. Though, we'd like if the range and personality is similar. Please have discord for communication purposes. Takami Chika (高海千歌?) is the main protagonist of Love Live! Sunshine!!. 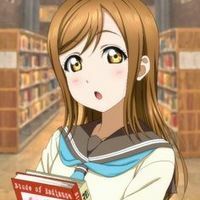 She is a second year in Uranohoshi Girls' High School and the leader of Aqours. She is also the center of CYaRon!. She is voiced by Inami Anju. 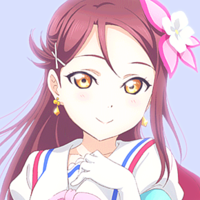 Sakurauchi Riko (桜内梨子?) is one of the nine main characters of Love Live! Sunshine!!. She is a second year in Uranohoshi Girls' High School. She is the center of Guilty Kiss. She is voiced by Aida Rikako. Kurosawa Dia (黒澤ダイヤ Kurosawa Daiya?) is one of the nine main characters of Love Live! Sunshine!!. She is a third year in Uranohoshi Girls' High School. She is also a member of Matsuura Kanan's idol unit, AZALEA. She is voiced by Komiya Arisa. 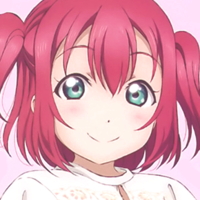 Kurosawa Ruby (黒澤ルビィ?) 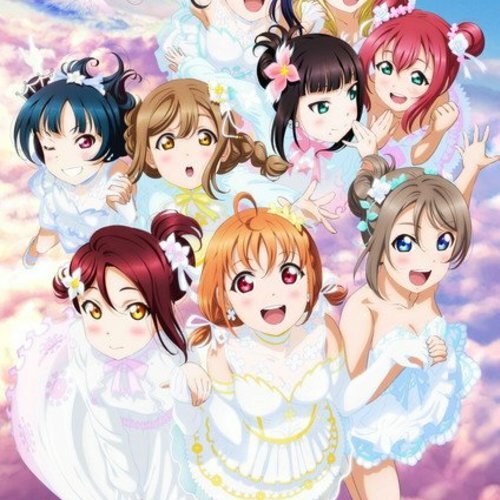 is one of the nine main character of Love Live! Sunshine!!. She is also a member of Takami Chika's idol unit, CYaRon!. 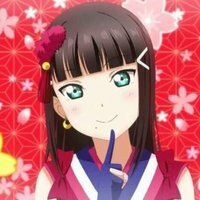 She is a first year in Uranohoshi Girls' High School, also the younger sister of Kurosawa Dia. She is voiced by Furihata Ai. 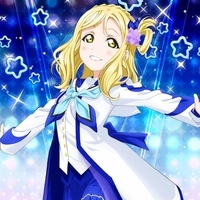 Ohara Mari (小原鞠莉?) is one of the nine main character of Love Live! Sunshine!!. She is also a member of Sakurauchi Riko's idol unit, Guilty Kiss. She is a third year in Uranohoshi Girls' High School. She is voiced by Suzuki Aina. Kunikida Hanamaru (国木田花丸?) is one of the nine main characters of Love Live! Sunshine!!. 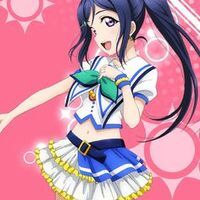 She is also a member of Matsuura Kanan's idol unit, AZALEA. She is a first year in Uranohoshi Girls' High School. She is voiced by Takatsuki Kanako. 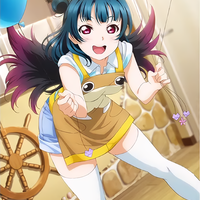 Tsushima Yoshiko (津島善子?) 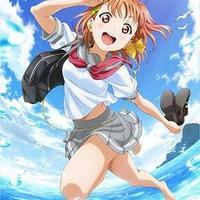 is one of the nine main character of Love Live! Sunshine!!. She is also a member of Sakurauchi Riko's idol unit, Guilty Kiss. She is a first year in Uranohoshi Girls' High School. She is voiced by Kobayashi Aika. Watanabe You (渡辺曜?) is one of the nine main character of Love Live! Sunshine!!. She is also a member of Takami Chika's idol unit, CYaRon!. She is a second year in Uranohoshi Girls' High School. She is voiced by Saitou Shuka. Matsuura Kanan (松浦果南?) is one of the nine main character of Love Live! Sunshine!!. She is a third year in Uranohoshi Girls' High School. She is the center of AZALEA. She is voiced by Suwa Nanaka.